Guy Ligier didn't leave anyone indifferent. A great sportsman and loyal friend, he was a passionate entrepreneur, an F1 and Endurance team manager who had a sharp tongue and legendary arguments, and for whom the circumstances and fighting spirit pushed him to manufacture his own cars. He managed to create a brand whose history is inseparable from the great era of French motorsport, whose reputation still crosses the French borders. 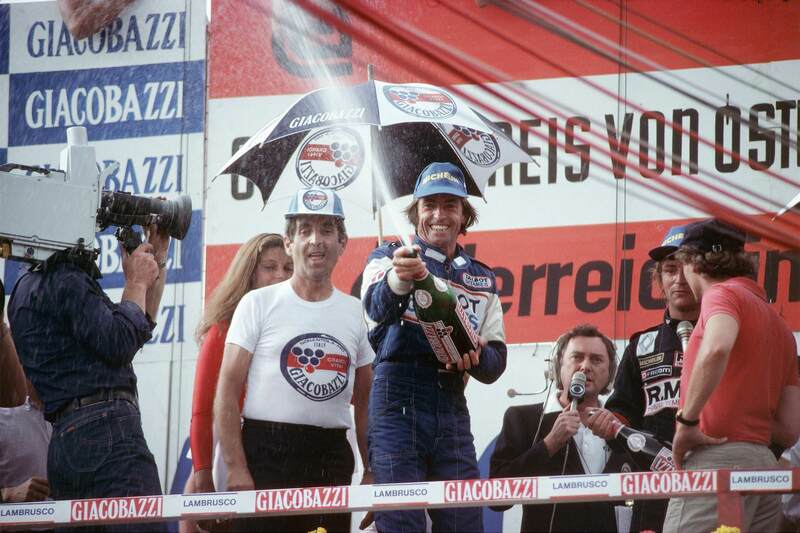 Jacques Laffite was the team's favourite driver. A brilliant driver that Guy Ligier chose himself to run his first F1. It was a good choice as he gave him their first Grand Prix victory and most of the podiums of the French brand. An ‘enfant terrible' who always enjoyed a privileged relationship with ‘the Boss'. A beautiful friendship joined Michel Tetu and Guy Ligier. A friendship that resisted the hazards inherent to motorsport. Frequently gone but who always returned, this engineer, as calm as the ‘boss' was fiery, spent a good part of his career at his side. 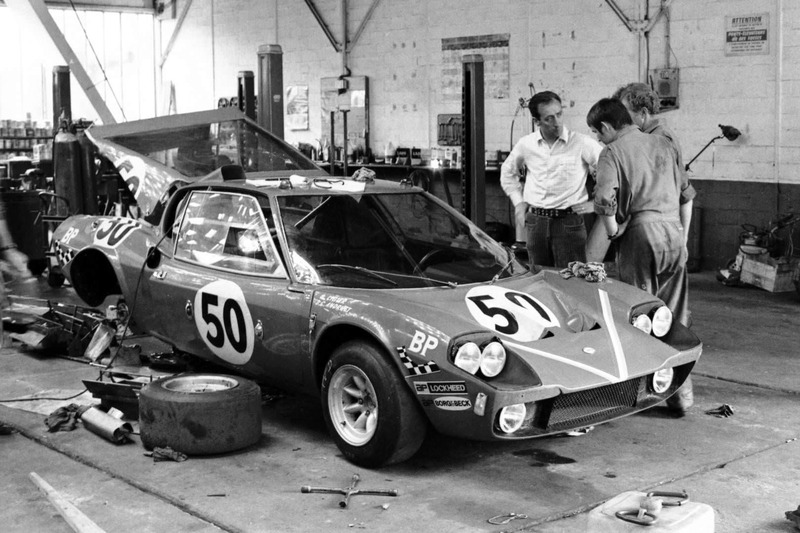 He was behind the brand's first chassis, the Ligier JS1. His many creations made their name in some of the greatest championship in endurance, rally, and Formula 1. Jacques Nicolet is passionate – about motorsport, endurance racing, the 24 hours of Le Mans, and of enterprise. It was logical that he would not settle with being just a gentleman driver, but would reconcile his two passions so as to create a racing team, become a racing cars manufacturer and develop several companies linked to the automotive world. 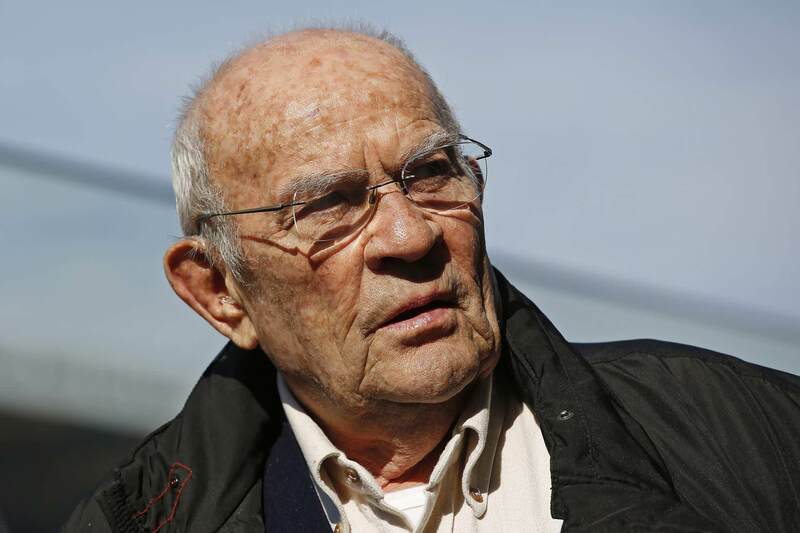 It was also a logical step that after his meeting with Guy Ligier, he would put his resources and his energy to use in reviving the most popular French brand in motorsport.